A gas leak is an emergency situation that requires immediate attention. Leaks are dangerous and need to be fixed by highly trained professionals. This is not a situation you can take care of on your own! At Petri Plumbing, we can help. We are your Brooklyn gas leak detection and gas line repair experts, and we’re available 24 hours a day, 7 days a week for emergency service. In 2015, an explosion caused by a leak left one woman dead and caused several injuries and thousands of dollars in damage. To avoid such a catastrophe, you need to know what to do when dealing with a gas leak. If you have any reason to suspect a leak in your home or on your property, leave the area immediately. Don’t turn appliances, lights or even flashlights on or off, and don’t use your phone until you’re a safe distance away. Once you’ve vacated the premises, you need to make a few phone calls right away. First, call 911 to report the leak, then call your gas company to alert them of the problem. Finally, call Brooklyn Plumber expert – Petri Plumbing for professional gas line repair. 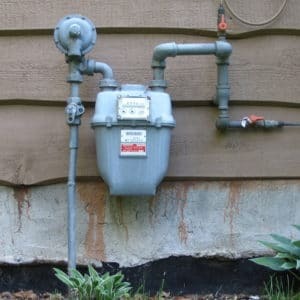 You probably don’t give the gas lines in your home and on your property, but there are a few things you can do to maintain them to prevent leaks. We recommend having your lines inspected regularly for safety. Don’t dig on your property without making a phone call to “Call Before You Dig”, and never remove or otherwise interfere with gas line markers. If you have any reason to suspect a potential problem, contact a licensed plumber immediately. 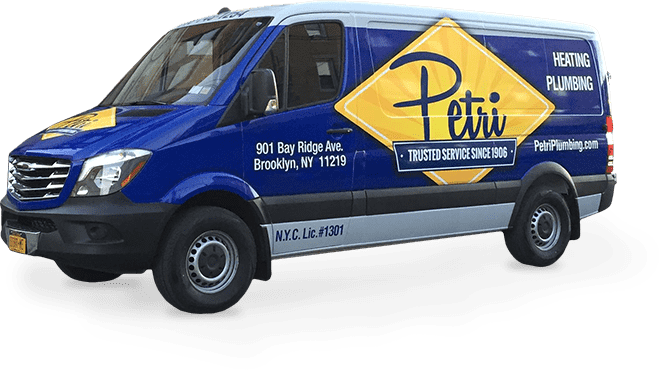 At Petri Plumbing, we offer professional Brooklyn gas leak detection and gas line repair. Our plumbers are licensed to service gas lines, and they repair gas lines according to local regulations. A natural gas leak is a dangerous situation, and you need immediate help from a professional. 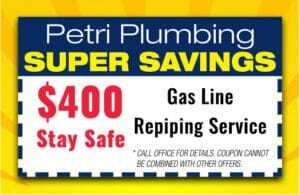 Once you’ve notified to proper authorities and your gas company, call Petri Plumbing at 718-717-1089.